The Academy to Perfection is a department that promotes spiritual growth and knowledge of the bible. Through the effective instruction of formal and informal courses of study, it offers "Sunday School" classes such as Basic Bible, Christian Lifestyles, Introduction To Sainthood as well as Children and Teen Classes. 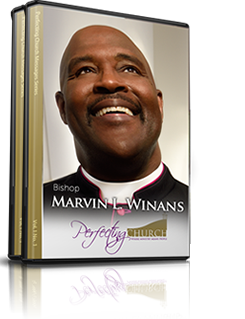 The Academy to Perfection is a must for every member of Perfecting Church.